Fencing in Martinsburg, West Virginia is our business, whether you are a home owner or business owner in the Martinsburg, West Virginia area keeping animals in or keeping animals out, Pro Fence can provide you with the type of fencing you need and install the fence correctly so it will last forever. 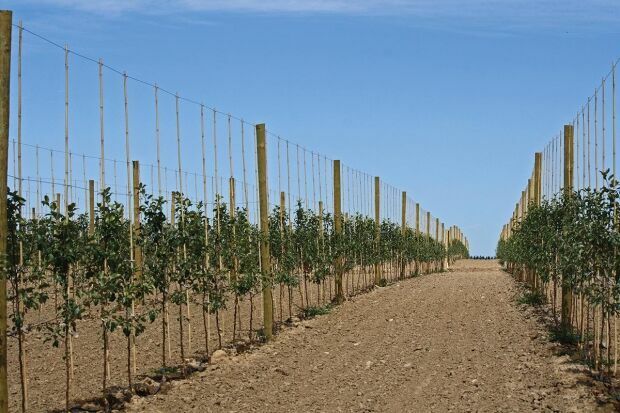 Agricultural Fencing, including Livestock fencing and Deer Fencing is what we specialize in. We understand how important it is to enclose horses with Horse Fencing designed especially for them. Whether you are looking for Wood Fence, Wire Fence or High Tensile Fence we offer Affordable Fence Installation in Martinsburg, West Virginia. With our decades of experience in the fence industry, we have no doubt you will be extremely happy with your fence and the professionalism of our team. We take extreme pride in our customers and our hard working employees. If you need a fence installed in or around Martinsburg, contact us today! Call 1-800.433.6236 for all your Fencing Needs in Martinsburg, WV!